Brisbane has got a distinctive location advantage of being close to the world class beaches such as Surfers paradise and world heritage national parks, all just an hour away. It’s not just the destinations, the drives are beautiful too. Drive towards western side of Brisbane towards Toowoomba for a country side experience or head towards Sunshine coast for lush green Rain-forest drives. Still not sure what to do in Brisbane? Checkout this guide for sightseeing or the top day trips from Brisbane. 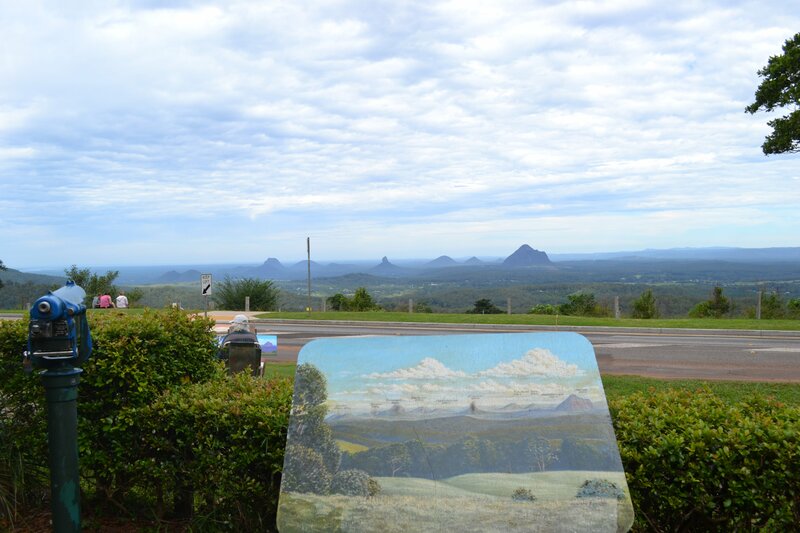 Only an hour and a half drive from Brisbane’s CBD, Maleny and Montville offer a picturesque country town experience. Visit Maleny Dairies, the Maleny Village Artisan Food Market, Montville’s Glass Chapel, wineries, antique stores, Colin James Fine Foods for the best ice-cream and cheese, and have the best fudge in Montville’s Fudgyboombahs. This region is also home to Kondalilla and Gardeners Falls if you are feeling more adventurous. Located in the Gold Coast Hinterland, Mt Tamborine offers bush walks, restaurants, cafes, antiques, pubs, Sky Walk’s, wineries, glow worm caves and distilleries. It has something for everyone at any time of year. Bribie is located 65km north of Brisbane and is the largest island connected to land by a bridge. 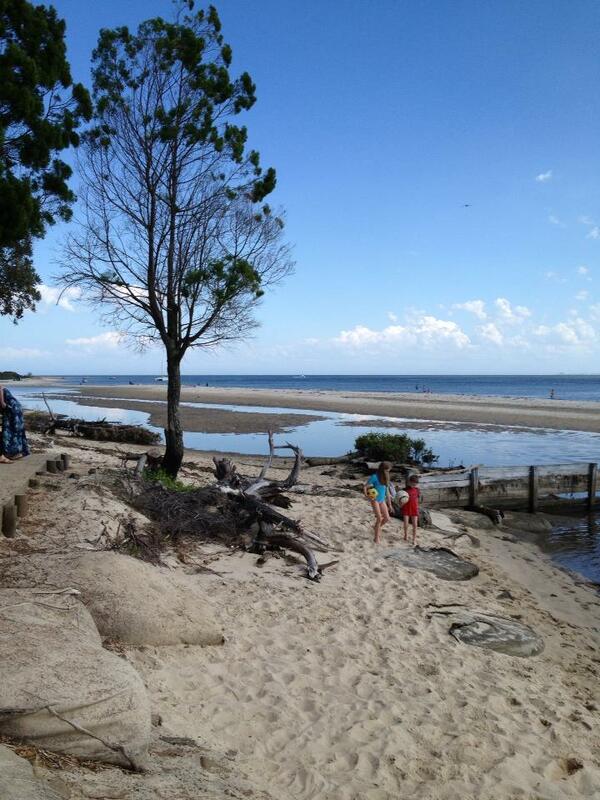 Bribie offers great swimming, fishing and 4WD tracks. Look out for Kangaroos, Wallabies and Dingoes around the island and watch the ocean for humpback whales. Bribie is a great place to relax and even camp. 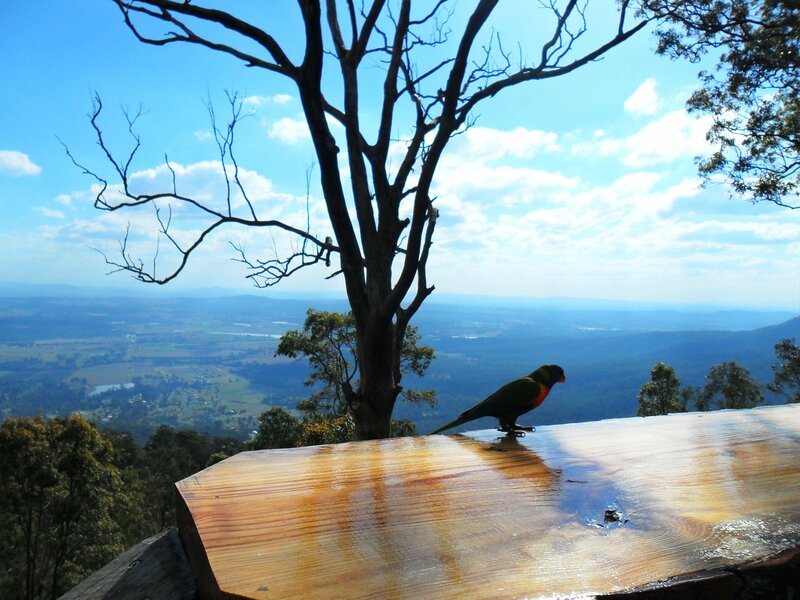 Less than hour from Brisbane, Mt Glorious offers rainforest walks, cafes, driving circuits and spectacular views. 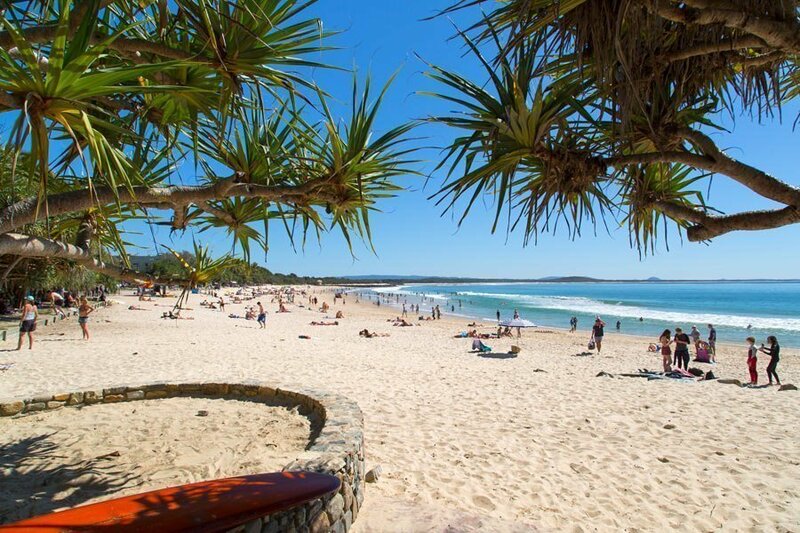 Noosa is home to some of the world’s best beaches. This is accompanied by beautiful shops, restaurants, cafes and hotels. Whether you are looking for great surf or a relaxing day, Noosa has it all. 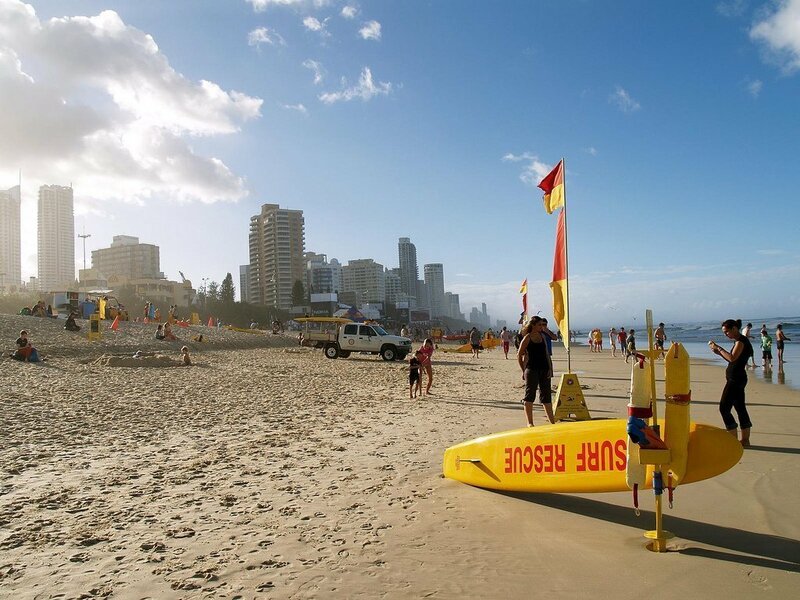 Located on the Gold Coast, Surfers Paradise is one of Queensland’s best known tourist destinations. It offers great swimming, restaurants, cafes, world-class shopping and adventure attractions. You will never be bored in Surfers Paradise.